It took 3 thousand years, but there is finally a hot hipster hannukah EP out just in time for the holidays! 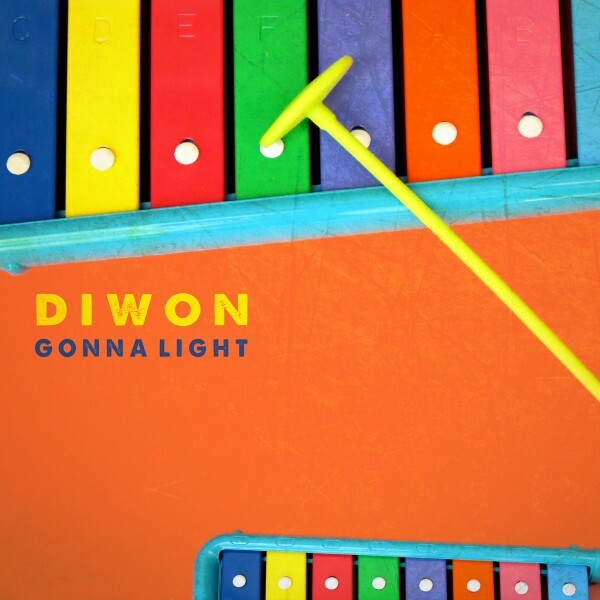 Los Angeles based Producer, Diwon, drops a Chanukah EP with its opening track “Sivivon” that blends Moroccan singing with hip hop and dubstep that sounds like it’s from outer-space. The single, “Sivivon” (The Dreidel Song), features Cobe Jones rapping to the rhythms of Diwon’s synths inspired by traditional Jewish melodies and Yehuda Solomon of Moshav singing this classic Dreidel Chanukah song. , Y-Love, one of the decade’s most dynamic artists and Sarah Aroeste, the international Sephardic Ladino songstress – imagine Spank Rock does the Hava Nagila with a Judeo-Spanish twist. The song is based around “Ma’oz Tzur” (Hebrew: מעוז צור‎), which is a Jewish liturgical poem. It is written in Hebrew, and is sung on the holiday of Chanukah after lighting the festival lights. The name is a reference to the C Hasmonean stronghold of Beth-zur. This Hebrew song is thought to have been written sometime in the 13th century. “Dr. Dreidel” picks up where Diwon’s remix of “Mr. Rogers” left off – a golden age of hip hop sounding beats with a children’s sounding melody, this too features Yiddish players’ club street rapper Kosha Dillz and features Cobe Jones.